We aren't going to record 3 angles of your wedding cake. We care about telling your unique love story, in a way that's unique to you. Not all wedding videos should be the same. We don't use the cookie cutter approach. We can go on about why we'd love to partner with you on your special day. But first, you might want to check your date to make sure we're available. Our wedding team is trained in the a specialized storytelling process developed specifically for weddings. We'll spent a lot of time getting to know you to make sure your wedding video is true to who you are. We want to see people enjoy your event and remember it long after it’s over. With BoothUp, you will walk away from your event, memories in hand, able to remember the fun times for years to come. 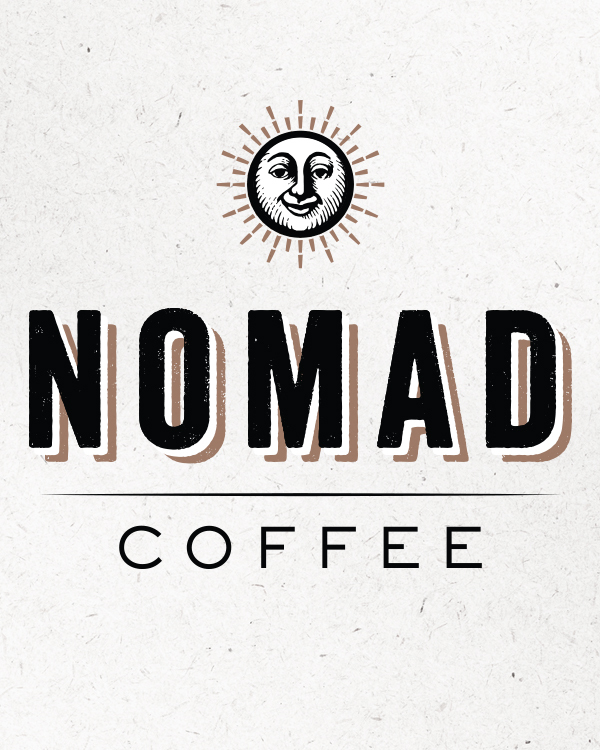 Nomad Coffee specializes in mobile espresso and coffee house style drinks. We bring the coffee shop to your wedding.